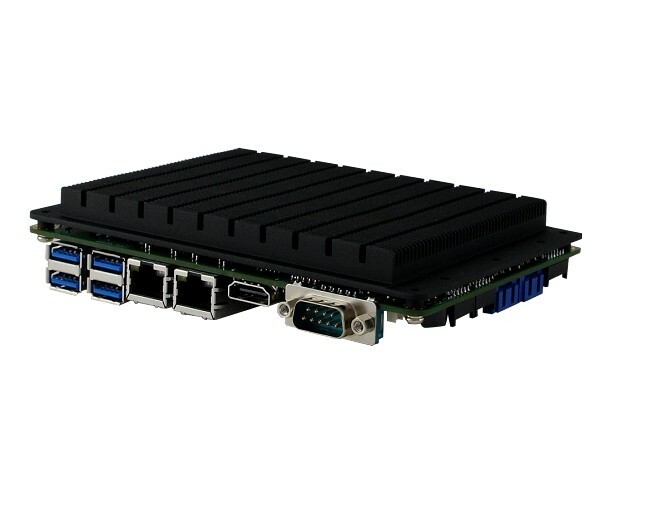 Taipei, Taiwan, May 24, 2018 - IBASE Technology Inc. (TPEx: 8050), a world leading manufacturer of industrial motherboards and embedded systems, announced the IB818 3.5-inch SBC that can be powered by the Intel® Atom™ QC x7-E3950, Pentium® QC N4200 or Celeron® DC N3350 SoC (formerly Apollo Lake) processor, providing significant improvement in both CPU and graphics performance compared with previous generations. With the Intel® Atom™ x7-E3950 SoC, it supports extended temperature of -40°C to 85°C, making it suitable for indoor and outdoor installations. 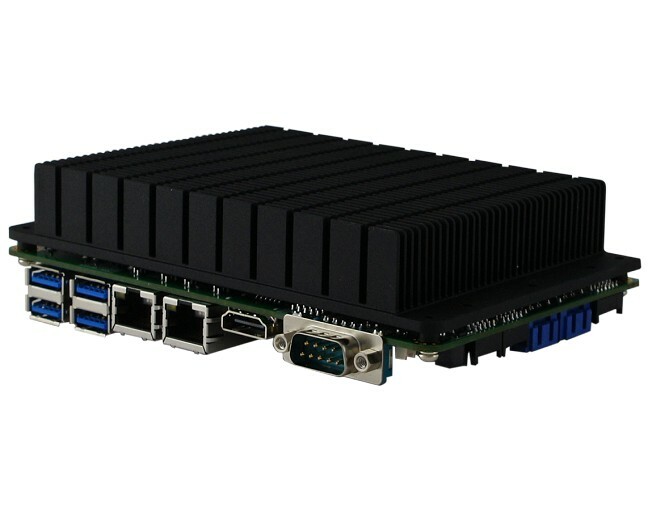 The IB818 supports a 12V~24V DC wide-range power input and comes integrated with the Intel Gen9 graphics engine equipped with 18 execution units for high throughput and acceleration. 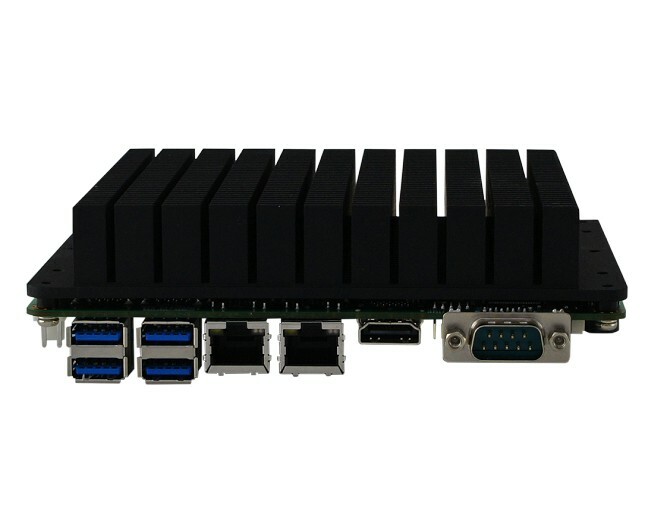 Three simultaneous displays via HDMI 1.4b and dual LVDS display interfaces deliver stunning graphics performance and crystal-clear 4K resolution output, meeting the requirements of both gaming and digital signage customers. Measuring 102mm by 147mm, the IB818 optionally comes with a heat sink and cable it. Visit www.ibase.com.tw for more information.